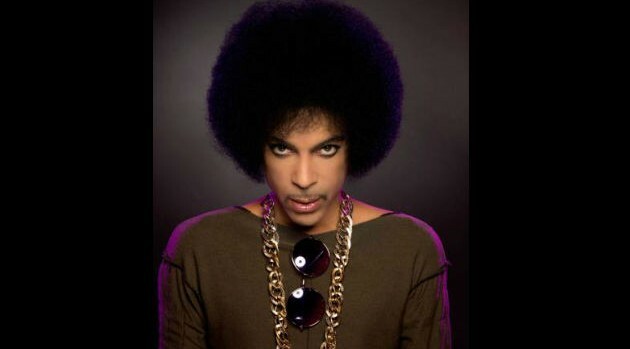 Press Here PublicityPrince will now have full ownership and control over his master recordings after signing a new contract with his former label Warner Bros. Records. The legendary singer has announced that fans will soon hear previously unreleased music as well as a digitally remastered, deluxe 30th anniversary edition of his 1984 soundtrack to Purple Rain. “A brand-new studio album is on the way and both Warner Bros. Records and Eye are quite pleased with the results of the negotiations and look forward to a fruitful working relationship,” says Prince in a statement. “Everyone at Warner Bros. Records is delighted to be working with Prince once again: he is one of the world’s biggest stars and a truly unique talent. We are also very excited about the release of new and remastered music from one of his greatest masterpieces,” says Warner Bros. Chairman and CEO Cameron Strang.